Gov. 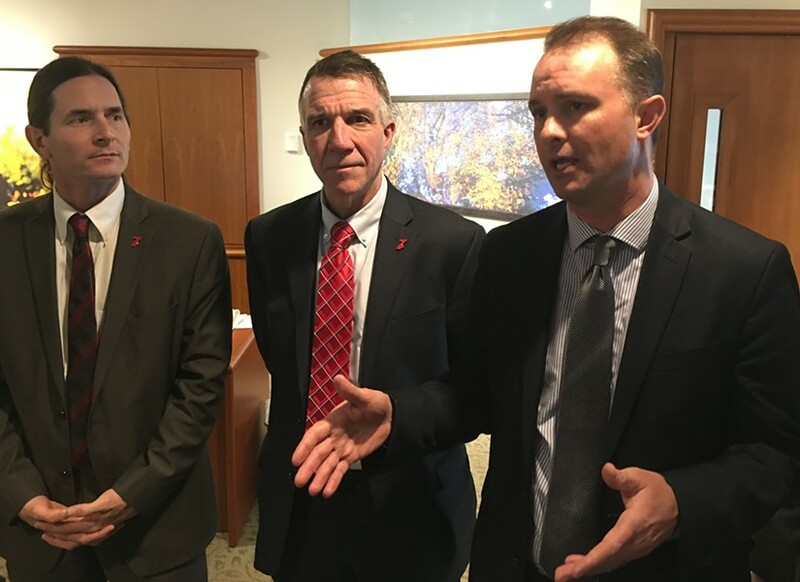 Phil Scott said Friday that he will unveil legislation next week responding to President Donald Trump’s executive order halting refugee resettlement and banning immigrants from seven majority Muslim countries. Scott focused on one aspect of Trump’s order: a request that state and local authorities take part in immigration and border security efforts. The governor called that “a bit of an overreach” by the federal government. He has said that he would not agree to the request, and he doesn’t want local officials to deal separately with the feds. “We are going to continue to work over the weekend on language that we will have introduced next week,” Scott said. 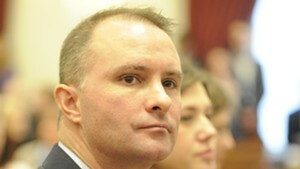 His office said the bill would specify that only the governor can enter into such agreements on behalf of the state. Further response to the Trump orders would have to occur within the narrow bounds of state authority, he added. When asked about the the potential for retribution from the Trump administration, Scott issued a cautionary note. In the current fiscal year, the feds are on the hook for 35 percent of Vermont’s state budget. Scott is one of a handful of Republican governors to take a stand against Trump. Indeed, Scott could name only three: Charlie Baker of Massachusetts, Utah’s Gary Herbert and Ohio’s John Kasich. As an outlier in national GOP circles, Scott risks some blowback within his party. Members of Scott’s cabinet said that no one has been detained in Vermont under the Trump order, but several attested to the disruption of lives and a new climate of fear. On Thursday, Donovan’s office issued a call for Vermont lawyers to provide free legal services to those needing advice or representation in immigration and detention cases. The Vermont Bar Association joined in Donovan’s call and is offering immigration trainings to lawyers who want to provide free services for those caught up in the federal government’s heightened enforcement program.